[SatNews] ...a previous 10-step, 12-minute power-up protocol is now only two-steps and takes less than half the time. Soldiers' learning experience will be more intuitive, resembling the ways they interact with their computers and digital accessories at home. "Warrant Officers are trained as the technical experts who ensure the mobile, WIN-T Increment 2 network is operating as it should," said Chris Marzilli, president of General Dynamics C4 Systems. "They and other soldiers training on Increment 2 will experience firsthand how operating the system is easier and more closely resembles the way they interact with their computers and digital accessories at home." Feedback from soldiers returning from Afghanistan and comments following Network Integration Evaluations helped the General Dynamics and Army team improve the WIN-T Increment 2 network operations software. For example, a previous 10-step, 12-minute power-up protocol is now only two-steps and takes less than half the time. In making Increment 2 easier for soldiers to train, plan and operate, they can remain focused on their mission. A part of Capability Set (CS) 13, the Army distributed WIN-T Increment 2 to four Brigade Combat Teams and two Division Headquarters last year. This year, CS 14 continues the distribution of WIN-T Increment 2 to additional Army organizations including the 101st Air Assault Division stationed in Fort Campbell, Kentucky. and the 2nd and 3rd Brigade Combat Teams with the 82nd Airborne Division, Fort Bragg, North Carolina. CS 14 also includes enhanced mission command capabilities along with the AN/PRC-155 two-channel Manpack and AN/PRC-154A Rifleman radios to seamlessly connect soldiers at the lowest echelons to their commanders and back to headquarters via WIN-T Increment 2. The LandWarNet School, part of the Fort Gordon Cyber Center of Excellence, trains soldiers to operate WIN-T Increment 2 as they prepare for future deployments. 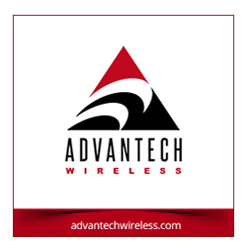 Production of the WIN-T system and the Soldier's Network takes place primarily at General Dynamics C4 Systems' facility in Taunton, Massachusetts, and supports hundreds of jobs at General Dynamics and supplier locations nationwide. More information about WIN-T and the Soldier's Network is available at. General Dynamics C4 Systems is a business unit of General Dynamics (NYSE: GD). 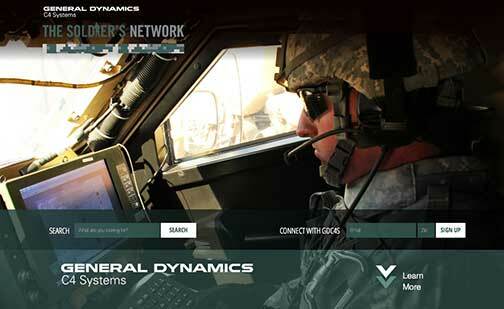 More information about General Dynamics C4 Systems is available at. Information about General Dynamics is available at.